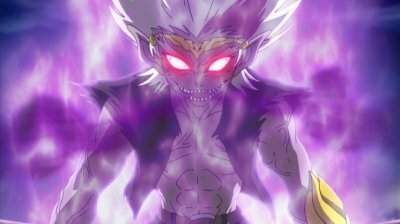 Ryuga being Possessed. So cool!. Wallpaper and background images in the Beyblade – Con quay truyền thuyết Metal Fusion club.